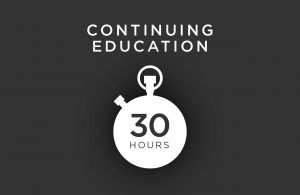 Looking for some additional resources to help you prepare for your LEED Exam? Our LEED Green Associate study sheets are designed to be a great starting point for your test preparation and are accessible as a PDF download for on-the-go learning. 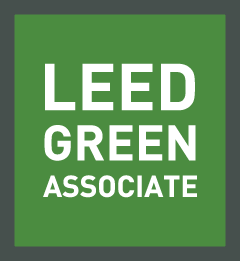 Our LEED Green Associate Study Sheets and all of our other LEED GA exam prep study materials were written and developed by our in-house LEED professionals. It is intended to provide you guidance in test preparation, and includes several key phrases and concepts you will encounter on the live exam. [testimonial_content] => "I just wanted to send a note to say thank you for continuing to provide quality study materials. I took my LEED Green Associate exam in March of 2016 and just took my WELL AP exam two weeks ago, passing both on the first try. For both exams I used GBES materials as a basis of my studies. I will be going after a LEEP AP specialty in the future and will most certainly be looking to GBES for study support." "I just wanted to send a note to say thank you for continuing to provide quality study materials. I took my LEED Green Associate exam in March of 2016 and just took my WELL AP exam two weeks ago, passing both on the first try. For both exams I used GBES materials as a basis of my studies. I will be going after a LEEP AP specialty in the future and will most certainly be looking to GBES for study support."